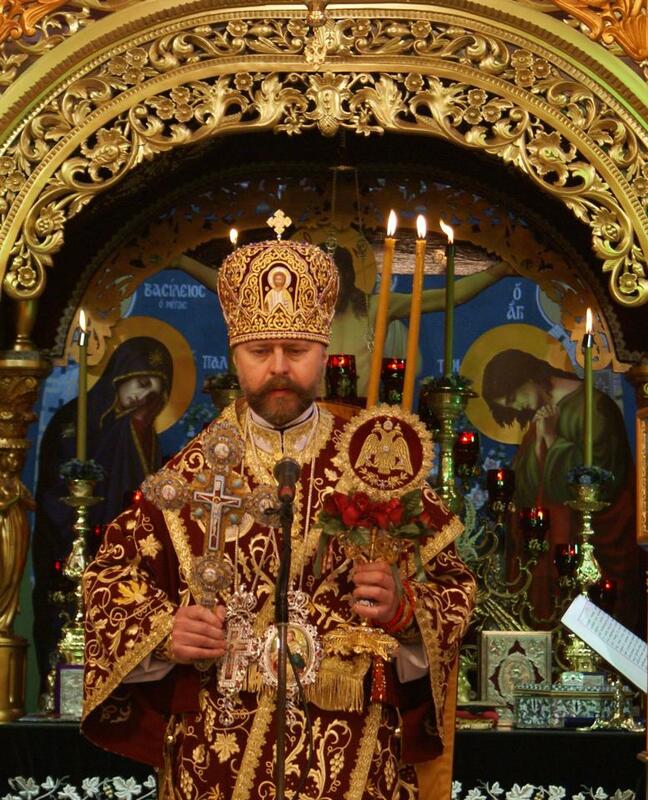 The Chancery Office of the Metropolia has been informed by its First Hierarch, Metropolitan John, that the Holy Synod of Bishops of the Metropolia has received Metropolitan Daniel of Volokolamsk, originally ordained to the Episcopate by Metropolitan Rafail and Metropolitan John, and Archbishop Vissarion of Munich, originally ordained to the Episcopate by Metropolitan Anghelos and Metropolitan Gervase, into their number as their Brothers and Ruling Bishops under the omophor of His Beatitude, Metropolitan John. Glory be to God. 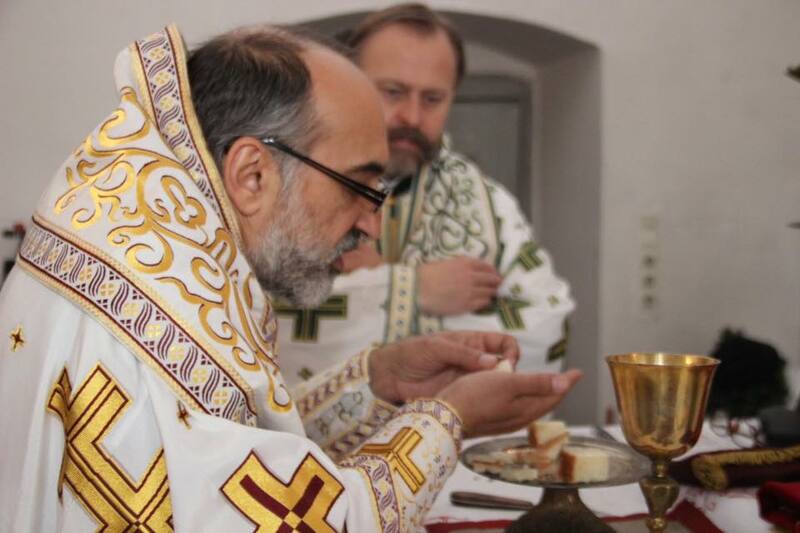 Archbishop Vissarion of Munich concelebrating the Liturgy with Metropolitan Daniel.